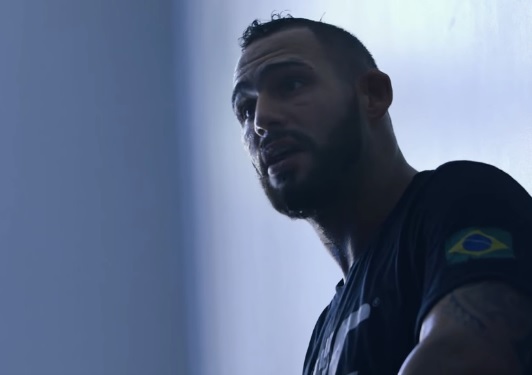 Although Santiago Ponzinibbio has yet to crack the top five in the UFC’s welterweight ranks, the surging fighter believes he’s done enough to secure a title fight with Tyron Woodley. Dos Anjos also competed at UFC on FOX 26, and scored a UD win over former champ, Robbie Lawler. RDA has said he intends to wait for a title fight with Woodley. Ponzinibbio is currently ranked #9 in the UFC’s welterweight division, while RDA is sitting in the #2 spot.